Dia Cha: [00:00:00] I’m Dia Cha and I a professor at St. Cloud State University. 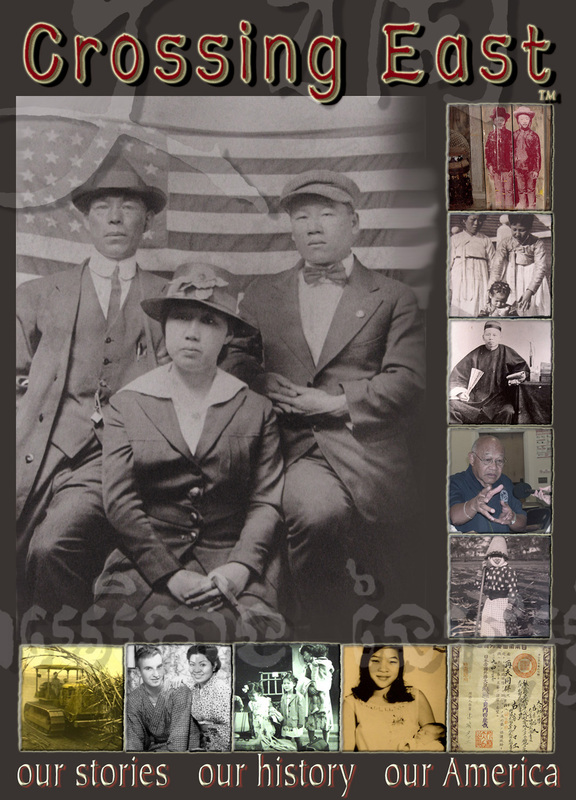 I teach anthropology in ethnic study classes on Asian-American study and Hmong study.